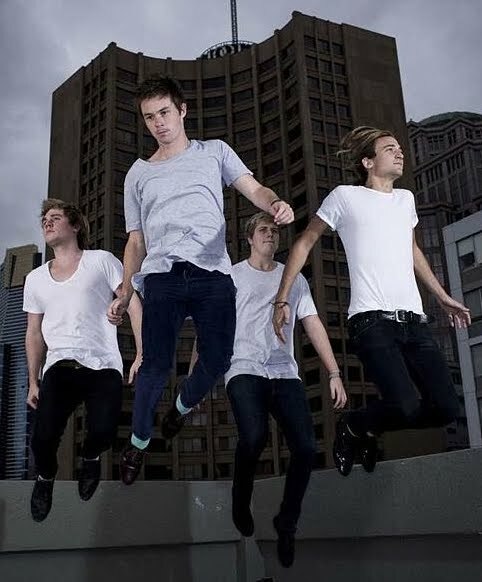 Sydney indie-pop outfit The Holidays announced back in January that they would be hitting the road in April for a live jaunt around the country to play to their growing legion of fans. But their record company Liberation has this afternoon revealed that the boys have added a few more dates to the tour and will now kick things off tomorrow night at the University Of New England in Armidale. Also added to the schedule are shows in Wollongong, Newcastle, Ballarat and Canberra, along with an extra show at Melbourne’s East Brunswick Club. The Holidays will also be performing as part of the Groovin’ The Moo Festivals in Bendigo, Townsville, Maitland and Canberra.